Two Second Lieutenants both holders of the Military Cross are killed together serving in the Royal Scots Fusiliers. David Kerr dies at age 22 while Robert Warlock is killed at age 26. Both are buried in the Peake Wood Cemetery, Fricourt Somme. Also killed in the same Regiment is Lieutenant Thomas Brooken Benson the son of the Reverend Riou George Benson Rector of Hope Bowdler is killed at age 30. Captain John Rhonwy Williams (Liverpool Regiment) is killed at age 21. He is a Liverpool footballer and son of the former Lord Mayor of Liverpool. Lieutenant Stuart Johnston (Royal Field Artillery) is killed at age 21. He is the son of Major General J T Johnston (Royal Artillery). Second Lieutenant Gordon Gerald Harper DCM (Canterbury Mounted Rifles) dies of wounds in Egypt from shell fire. His brother will be killed in 1918 and they are sons of Henry Harper the first Anglican Bishop of Canterbury. Second Lieutenant John Mortimer Maddox (Lancashire Fusiliers) is killed at age 19. He is the son of the Reverend John Mortimer Maddox Vicar of St Mark’s Bury. 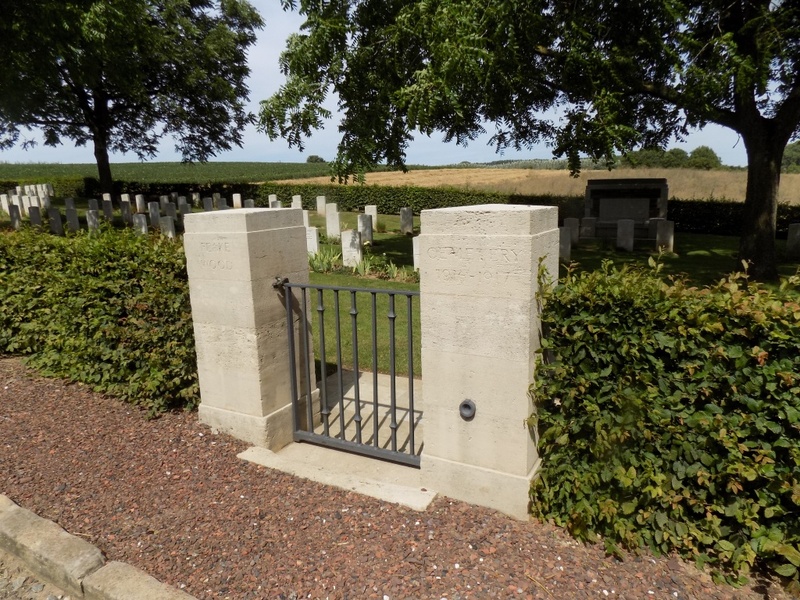 Private John William Holmes (Bedfordshire Regiment) is killed near Loos. His brother will be killed in October of this year. Private William H Barlow (Saskatchewan Regiment) is killed at age 32. His brother will be killed in March 1918. Thanks for this great site. John Maddox was the Bury Grammar School Captain of 1915. His detailed biography appears on the school’s archives website Roll of Honour section.